There are many ways to consume medical marijuana, but Florida law currently only permits four options - vaporizing, tincture, oral, and topical. Edibles, another form of oral medicine, will be available soon. Smoking, and the purchase of bud or flower, is not currently legal. Each delivery method produces a different experience with different medicinal qualities. You’ll need to experiment to find which works best for you. Vaporizing cannabis heats the active ingredients to a boil, turning them into an inhalable vapor. Vaporizers will typically remain under 428 degrees to avoid reaching the temperature at which the ingredients combust. Combustion creates toxic compounds such as benzene and carbon monoxide, which are consumed when inhaling smoked cannabis. While vaporizing avoids the health drawbacks of smoking, it delivers terpenes and cannabinoids to the bloodstream just as fast. In Florida, doctor’s can recommend regular vaporizers/vape cups or portable vape pens. 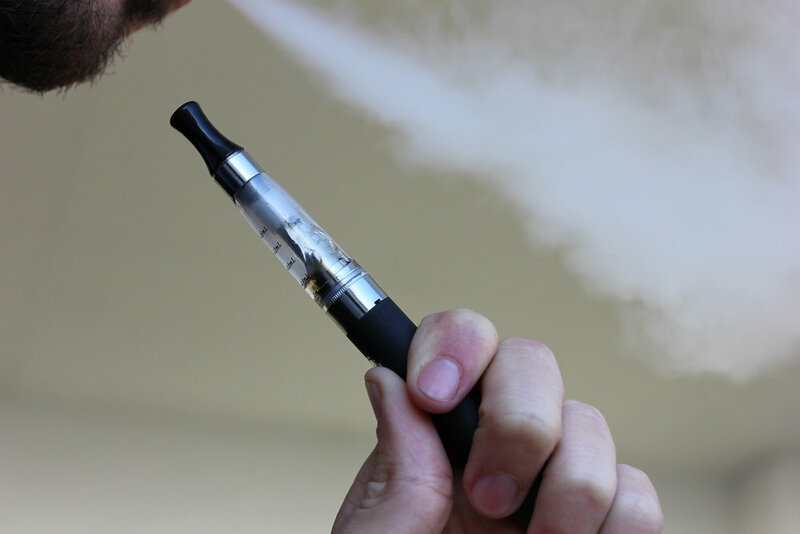 The majority of patients prefer the vape pen as they are easy to carry and efficient to administer. The process of vaporizing is the same as smoking - inhale, hold for three to five seconds, and exhale. If you cough, your vaporizer is likely too hot and producing smoke, not vapor. You may or may not taste the marijuana while vaping. Because vaporized marijuana is not harsh like smoke, it is easy to overmedicate. Always start low and slow, working up to find the proper dose to alleviate your symptoms. Tinctures are cannabis extracts, typically produced with alcohol or glycerin. By soaking cannabis in very high-proof alcohol, the cannabinoids are extracted creating an extremely potent tincture. Some research suggests that the terpenes in cannabis are more effectively consumed by mouth than smoking or vaporizing, as heat causes them to break down. Cannabis tinctures are dosed sublingually - applied under the tongue or to the lining of the mouth. The effects of tinctures are similar to vaporizing. Start tincture dosing at 2.5 milligrams of THC and titrate up to avoid over medicating. Tinctures should be stored in a cool dark place. Topical applications of medicinal cannabis are growing in popularity, especially for their anti-inflammatory effects. As technology advances, methods are being created to enhance the absorption of cannabinoids through the skin. In Florida you can purchase creams infused with THC & CBD, which are often used to relieve pain and muscle spasms. Topicals do not produce a high or psychoactive effect, making them a great choice for pain relief when working or on the go. Topicals have also been shown to be effective for treating some skin conditions like eczema and psoriasis, likely due to the large number of cannabinoid receptors in the skin. Oral cannabis has the benefit of a much longer effect than any other administration method, but it also can be the most difficult to dose. Due to differences in absorption and metabolism, patients given the same dose of oral cannabis can have wildly different experiences. Onset typically takes between 30 to 90 minutes with effects lasting 5 to 8 hours. While low and slow is the rule for all medicinal cannabis dosing, it’s extra important when consuming oral cannabis. Overmedicating can result in high levels of anxiety and paranoia, often lasting a few hours. Like most medicines, medical cannabis requires some experimentation. Some patients find that they do best with vaping during the day and oral administration at night. Some prefer to stick with one method, while others do best with a combination. Our doctor at Florida Medical Cannabis Clinic will work with you to choose the right delivery methods for your health conditions. Check out our qualify page and take our pre-screen survey to see if medical marijuana may be an option for you! Older PostSativa vs Indica: What's the Difference?